Our fully managed custom dedicated servers come installed out of the box with LAMP stack. Our Dedicated Server Managed Hosting team proactively monitors your server and they are available for custom configurations. 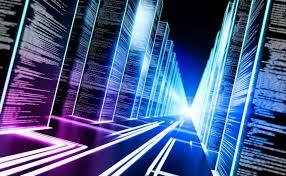 Using a virtual server, a company or individual with a Web site can not only have their own domain name and IP address, but can administer their own file directories, add e-mail accounts and address assignments, assign multiple domain names that resolve to a basic domain name without involvement from the ISP, manage their own logs and statistics analysis, and maintain passwords. Why you need Moap`s Dedicated Servers? 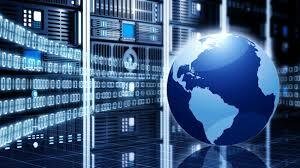 Why you need Our Virtual Servers? Every dedicated server comes with an experienced personal manager in whom you will be able to depend on. You are in control! Whether you would like to test us first or get help with the migration – we are here for you. Not sure which server suits your needs best? Chat with our engineers and you will find the solution together. Deploy, extend and otherwise manage all your server farm automatically by using our API or WHMCS module.